Course Website: Official Website - Visit Creek Club's official website by clicking on the link provided. 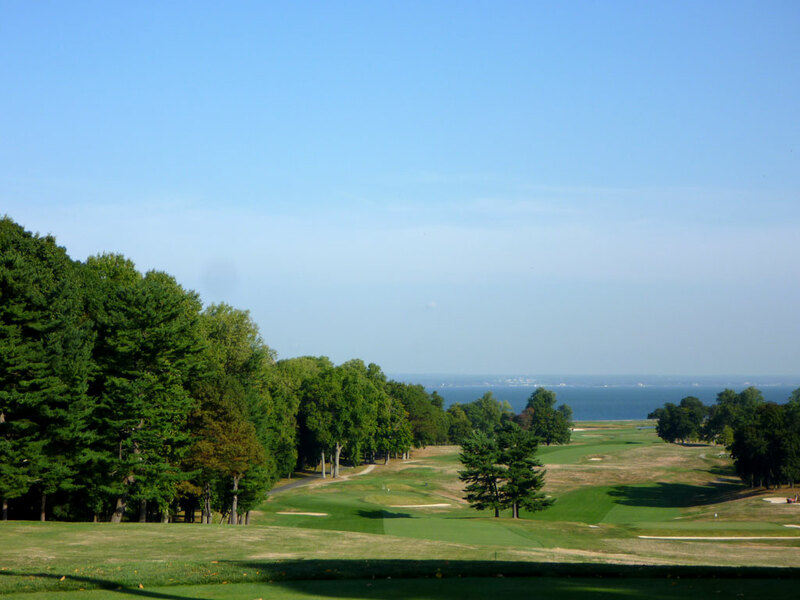 Accolades: Ranked 15th in New York on Golf Course Gurus' Best in State list. What to Expect: The Creek is an ulta-exclusive New York club that sports a C.B. 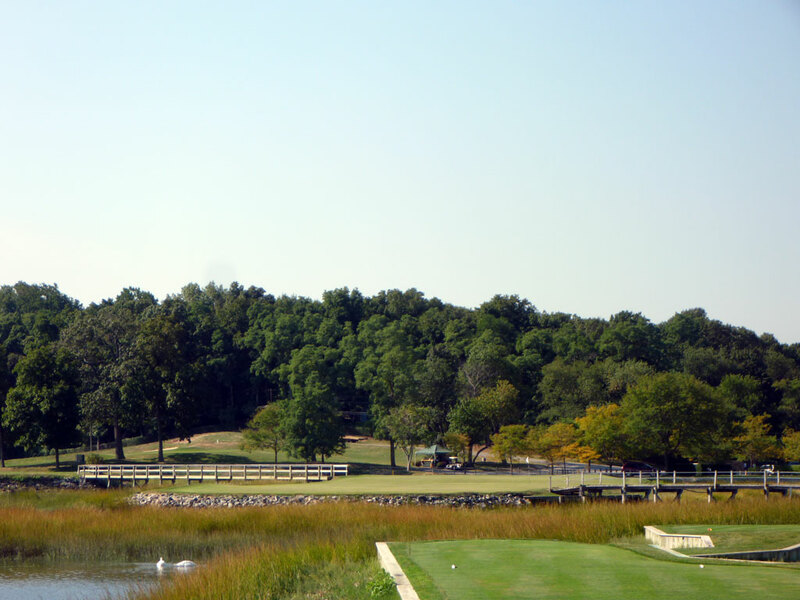 Macdonald designed golf course as well as a private boat area. 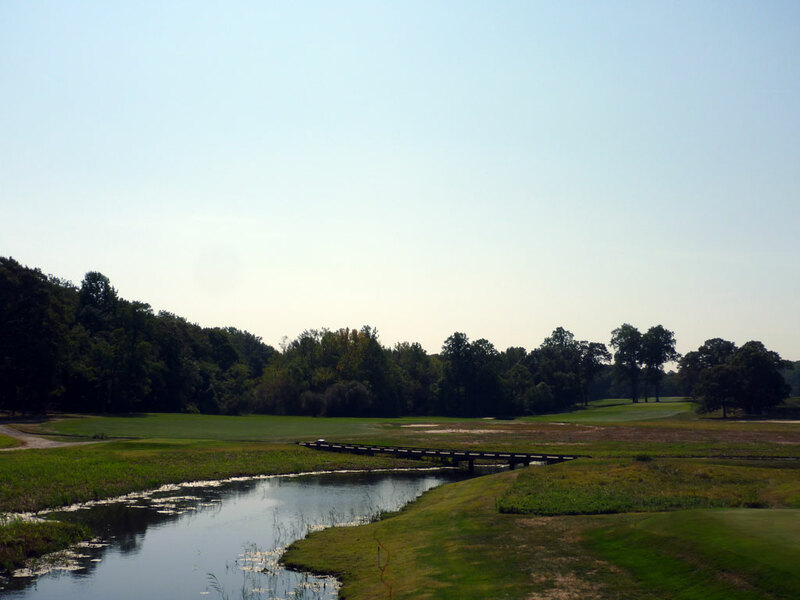 Situated on the water, the most unique feature at The Creek Club is how the fluctuating tide comes into the course and creates an island green at the 11th hole. 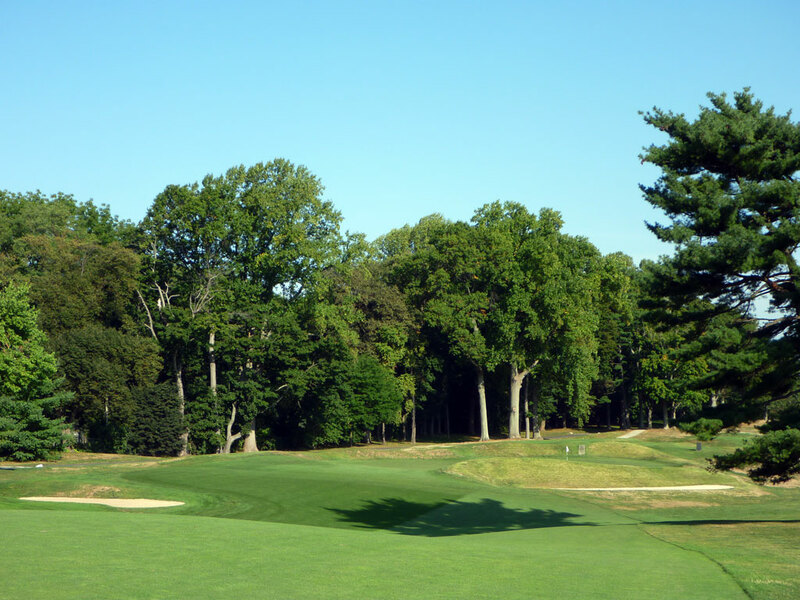 The back nine is a fair amount better than the front nine, but the entire course could benefit from a restoration project since some of the design elements don't seem to play as well as other Macdonald courses. 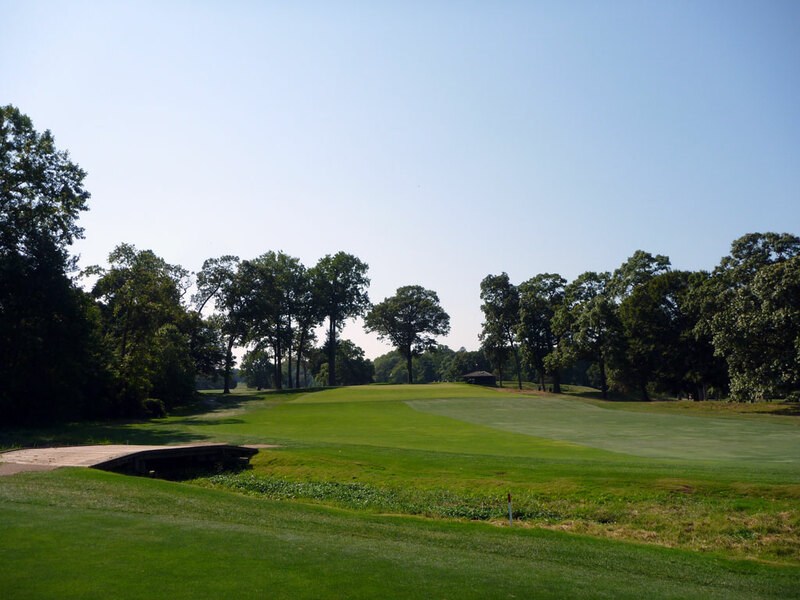 The terrain of the course features a slightly sloped set of opening holes before diving down a large hill midway through the front nine. The back nine starts out along the coast and works its way back uphill to the impressive clubhouse site with panoramic views from the highest point on the course. 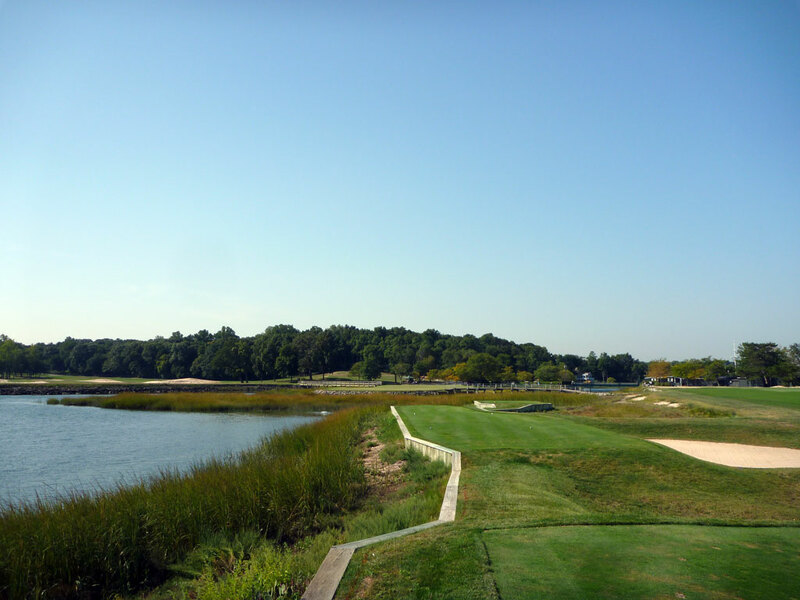 In the end, The Creek is a really good course with some of the finest firm-and-fast conditioning I've ever played, but the hole designs aren't quite as impressive as other Macdonald courses I've played. Signature Hole: 11th Hole – 200 Yard Par 3 – The Creek's signature hole has one of the most unique features I've ever seen at a golf hole; an ocean tide effect. When the tide is high, the biarritz style green is surrounded by water and creates an island effect. When the tide is low, the green instead is surrounded by a muddy marsh area and affords the potential of recovering from a poor tee shot. This changing feature creates a unique and fun element to the hole. Best Par 3: 8th Hole – 185 Yards – When you are at a Macdonald course it is tough to go wrong with a redan hole as one of the best one-shotters on the property and the reverse redan here is certainly a good one. With a high left side to work off of, balls will move their way to the right where the pin will be found in the middle or right third of the green. Best Par 4: 14th Hole – 424 Yards – When I asked our caddy what he his favorite hole on the golf course was, his response was this challenging two-shotter. The hole features a creek running through it and doglegs uphill to the right. Off the tee, many players will elect to hit 3-wood in an effort to stay short of the creek that crosses through the fairway. The uphill approach plays an extra club to what might be the most challenging green on the property. The putting surface is quick, sloping, and undulated and is a quality finish to this fine hole. Best Par 5: 7th Hole – 523 Yards – One of only two par fives on the course, the 7th hole plays fairly straight from tee to green. There are five fairway bunkers to contend with including one elongated bunker up the left side beyond the driving zone. The green is protected by four bunkers, two on each side, and is a good birdie opportunity despite the undulations along the way. Birdie Time: 10th Hole – 313 Yard Par 4 – While most courses route back to the clubhouse after nine holes, the 10th hole at The Creek is at the furthest point away from the clubhouse on the course. 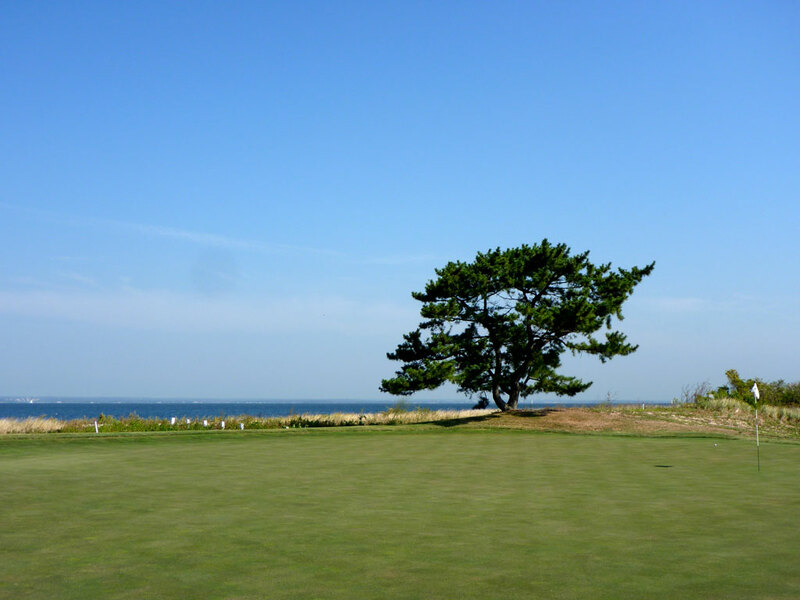 This driveable par four plays along the coast of the Long Island Sound and can be reached with a 3-wood given the firm fairway conditions maintained at the course. 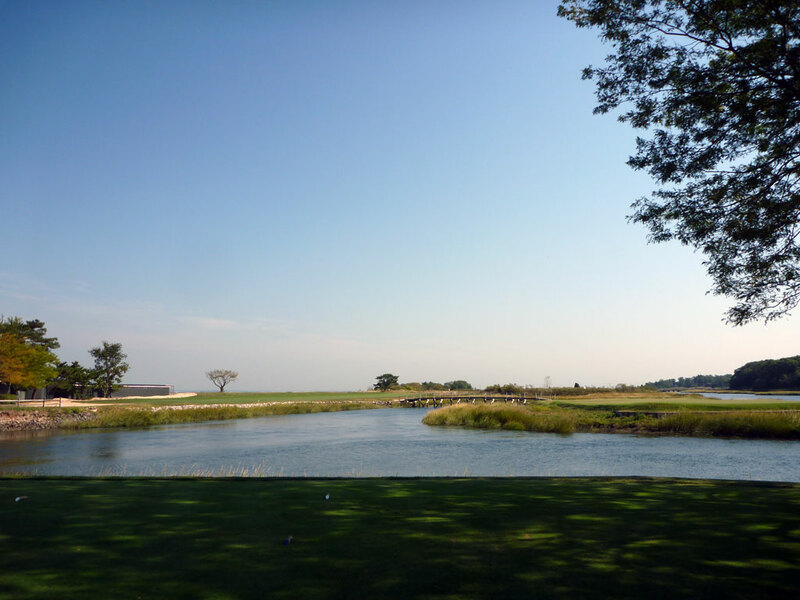 The biggest challenge is determining your line off the tee since water runs up the entire left side and the beach is found beyond the left side of the fairway. Anything that finds the fairway will yield a relatively easy approach shot to a large receptive green. Bogey Beware: 6th Hole – 450 Yard Par 4 – This downhill hole is the biggest challenge and biggest highlight of the front nine. O.B. hugs the left side of the fairway while a difficult angle to the green exists to the right of the fairway. After travelling severely downhill, the fairway follows the rolling terrain around a fairway bunker before cutting right into the green that is nestled between a pair of small hills. If you are attacking this green from the right, you will have to carry the bunker and hill that side greenside and will be left with the most shallow depth angle on the green. 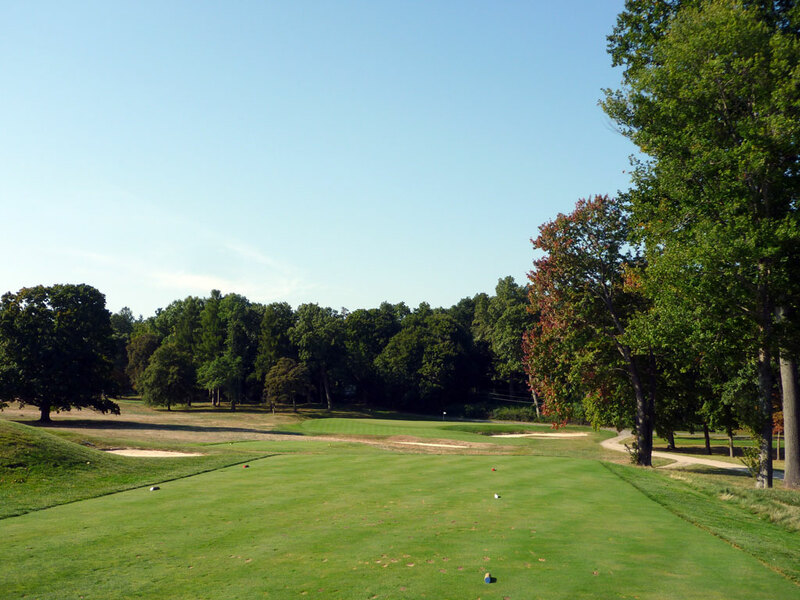 From the left side, a cut can be played into the green where balls will naturally chase from the front left portion of the green towards the back right. This is The Creek's most memorable and difficult par four on the course.